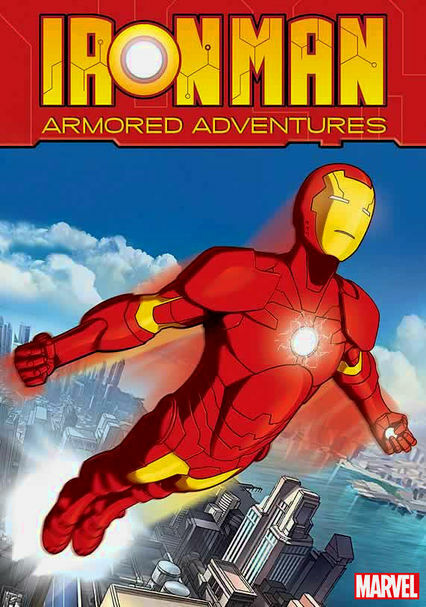 In this action-driven animated series, teen phenom Tony Stark takes to the skies with help from an ingeniously engineered suit of armor, taking down villains to learn the truth about his late father's mysterious passing. 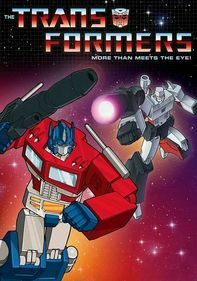 This animated series follow the adventures of teenage whiz kid Tony Stark, who uses his high-tech Iron Man suit to learn the truth about his industrialist father's recent death and to take on the Mandarin, an enigmatic villain. With the help of sidekicks Rhodey and Pepper, Stark also confronts the nefarious Obadiah Stane, who has transformed Stark Industries into a manufacturer of devastating weapons. Vol. 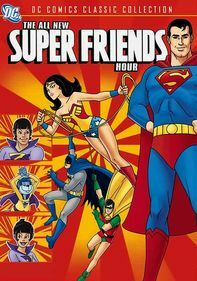 1 contains episodes 1-6 from Season 1. 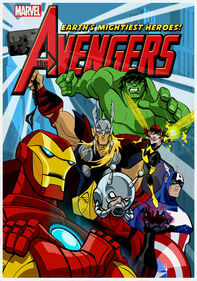 This animated series follow the adventures of teenage whiz kid Tony Stark, who uses his high-tech Iron Man suit to learn the truth about his industrialist father's recent death and to take on the Mandarin, an enigmatic villain. With the help of sidekicks Rhodey and Pepper, Stark also confronts the nefarious Obadiah Stane, who has transformed Stark Industries into a manufacturer of devastating weapons. Vol. 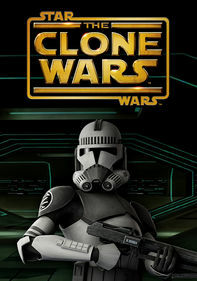 2 contains episodes 7-12 from Season 1. 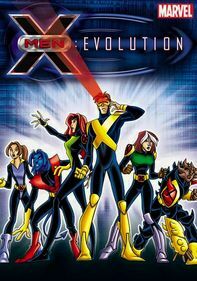 Parents need to know that this animated series, which centers on a teenage version of popular comic book/movie hero Iron Man, is much more tween friendly than the big-screen version. 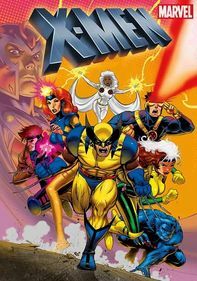 There's still plenty of cartoon action -- including laser battles and super-powered fistfights -- but nobody gets hurt. 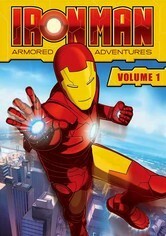 Tony ditches class whenever necessary to don his special suit -- but he's doing it to save the world. He's also determined to find out the secret behind his father's death, an event that has a lot of impact on the series. 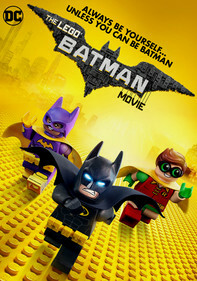 Lots of animated action, including lasers, explosions, and super-powered brawling. Plenty of buildings, vehicles, and other objects are destroyed, but nobody is seriously hurt. Tony's father's mysterious death is an ongoing plot point. Tony cuts school whenever necessary to suit up as Iron Man and save whomever needs saving; he has to lie about his activities to protect his secret identity. Obadiah is ruthless in his business dealings, especially in his efforts to secure the lucrative military contracts for Stark Industries (which Tony's father, the company founder, was against). Tony is secretly investigating Obadiah's activities and sometimes spies on the businessman and tries to hack into the company's computer systems. 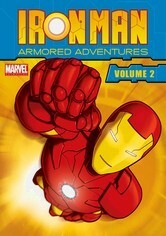 The series promotes the Iron Man brand, a popular Marvel comic title and hit movie franchise.